Put some Spring in your step with five foods that will be in season in Ontario soon! The longer food takes to get from picking to eating, the more nutrients degrade. These foods all come with their own nutritional benefits, and eaten during peak season means the nutrient content stays high. Read on for my top picks for Spring foods! A food loaded with fibre and liver helping compounds. Asparagus also helps the body get rid of excess fluid and salt. It’s also high in Vitamin E, important for skin health and works as an antioxidant in the body. 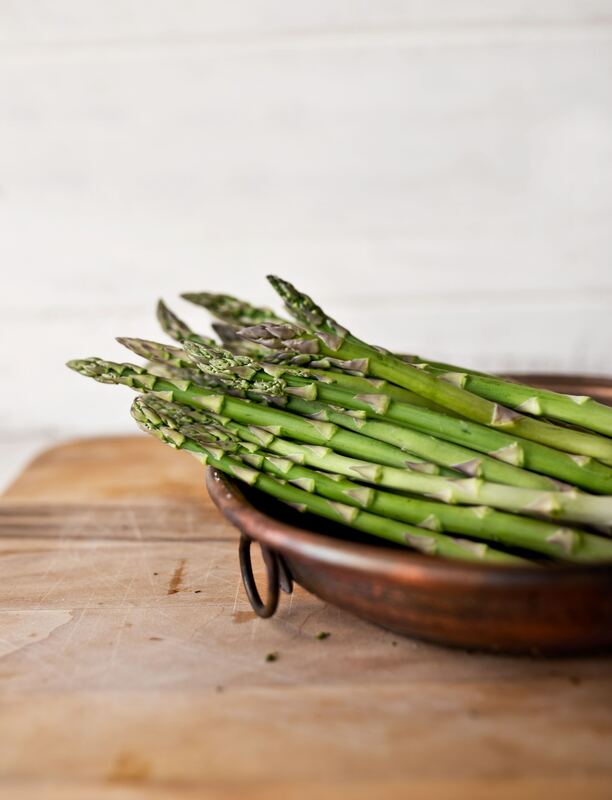 Asparagus can be lightly sautéed with some garlic and lemon, grilled, or added to whole wheat pastas. 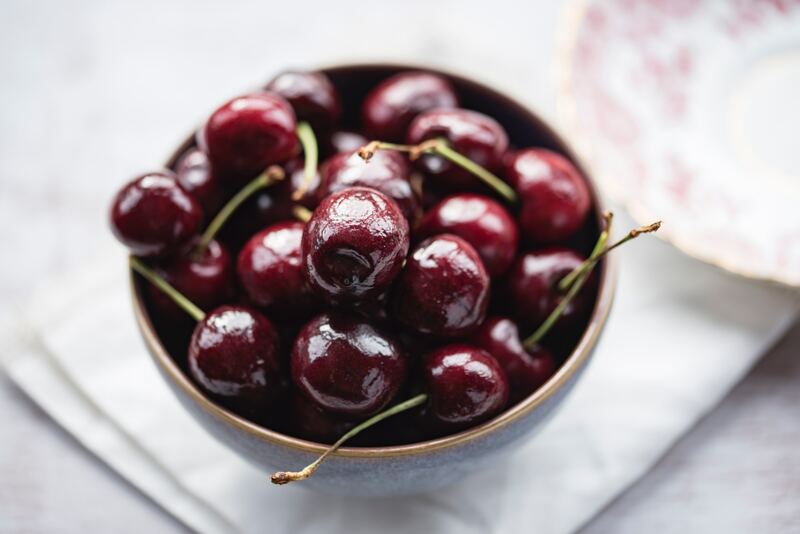 Did you know cherries have melatonin in them? This can help you sleep! Also due to their deep colour they’re loaded with antioxidants and help protect our body from free radicals. Enjoy them raw, in smoothies or on top of salads. A leafy green with iron and a decent amount of protein. The iron content is slightly lessened by phytic acid which inhibits iron absorption. However if spinach is cooked this reduces phytic acid. This green monster is low in calories but high in fibre. 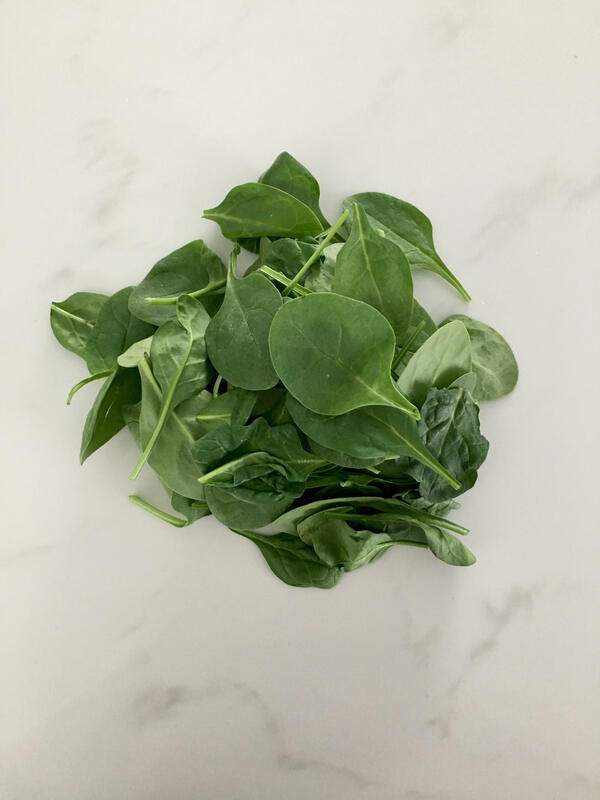 Spinach can easily be hidden in smoothies, added to soups, or enjoyed raw in a salad. 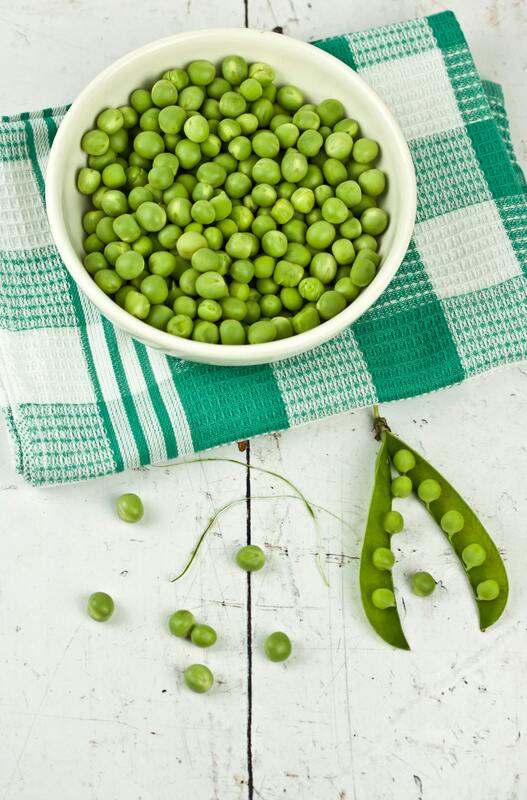 Peas are a great source of minerals such as zinc, manganese, calcium, iron, and copper. They also have phytonutrients and antioxidants that are anti-inflammatory and cancer preventing. Peas also provide omega-3 fatty acids in the form of alpha-linolenic acid (ALA), these help keep inflammation down in the body. These can be incorporated into soups, stews, or added to whole wheat pasta. 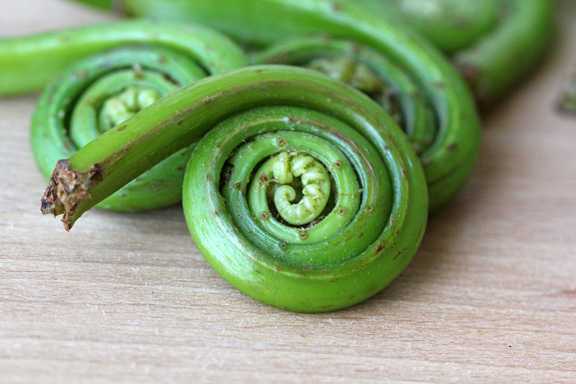 Fiddleheads are a fern that have a very narrow growing season in Ontario. They’re available in early Spring. For one cup fiddleheads have 22 calories and almost 3 grams of protein. They do need to be cooked to neutralize a possible toxin. I recommend washing thoroughly, boiling, and then lightly sautéing with some garlic.